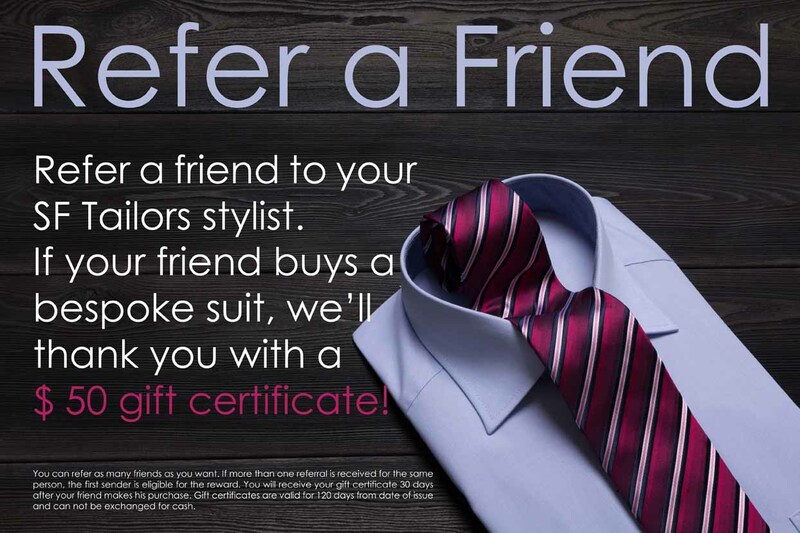 Having a hard time finding a suit that really fits you? Why not have one custom made without breaking the bank? 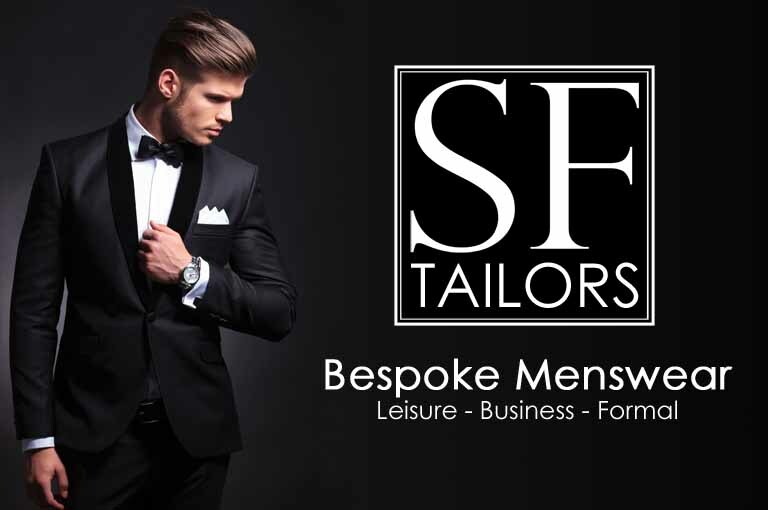 Welcome to our world of bespoke garments! The simple shirt is too often overlooked, but it makes your outfit complete. 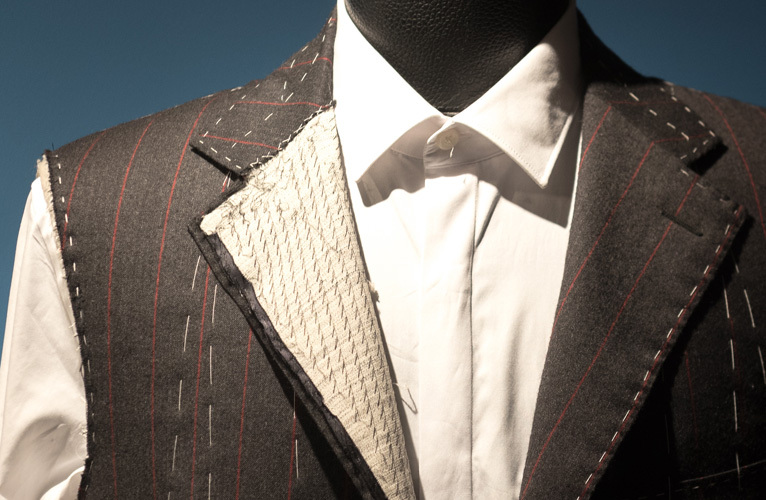 You can customize every single detail of your bespoke shirt. 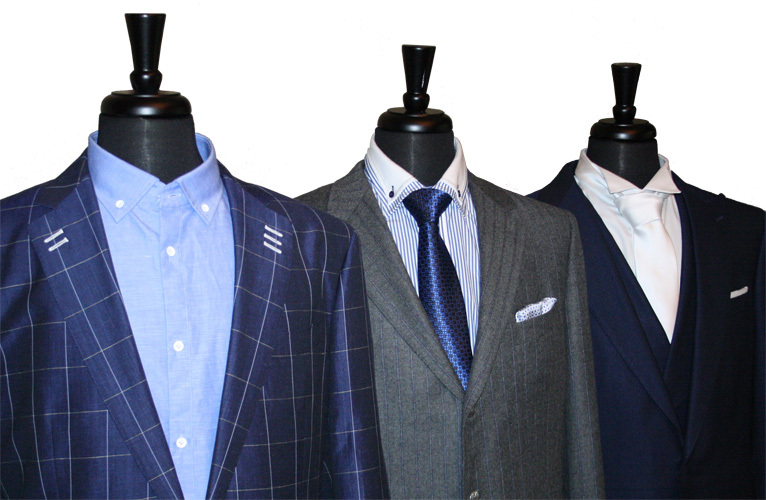 The right fabric is an important part of your bespoke garment. That’s why we have hundreds of colors and patterns to choose from.